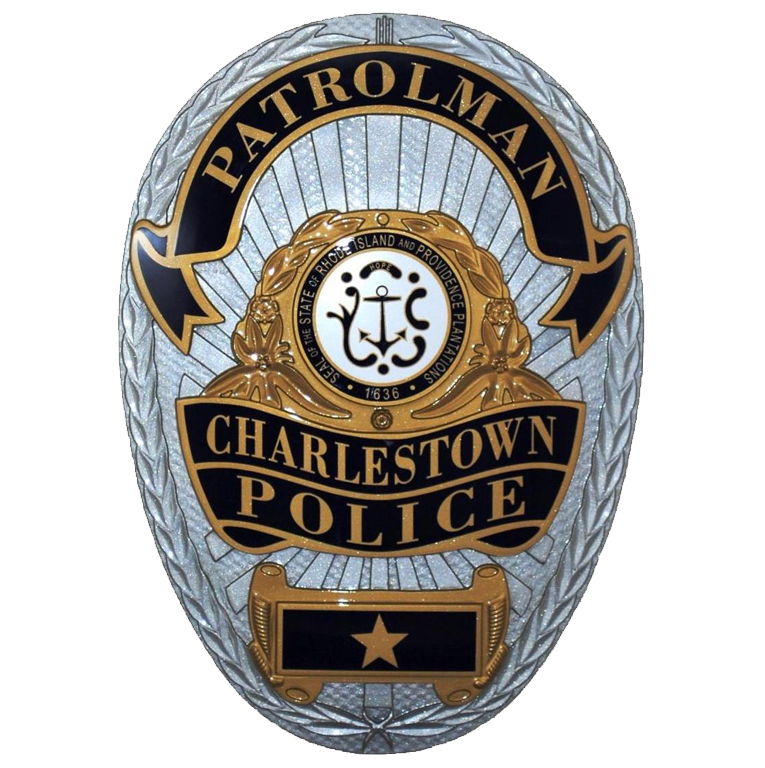 The Charlestown Police Department is proud to be a participating agency in the national MedReturn program. We have a MedReturn receptacle available 24 hours a day inside the police station lobby. This receptacle is designed to securely receive unused and/or expired medications and drugs. The department then safely destroys these unused medications and drugs at a local waste incinerator. Please take advantage of this valuable service and promote a safe and healthy environment by removing unused and expired medications from your home. For further information on the program and the types of waste that are acceptable, please visit the below website.